Travis Boyer’s Selena Open Casting melds inquiries into fandom, public design, and cultural identity into the structure of a lamppost. Inspired by impromptu collections of objects decorating New York City street lamps, the sculpture’s empty baskets create space for acts of public reverence — a form of expression and identification. 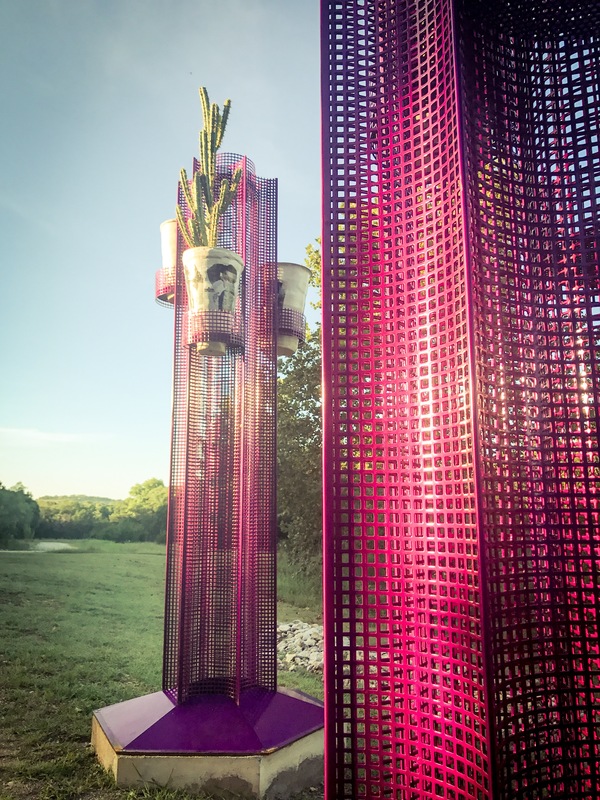 The lighting elements are based on commemorative cups for Selena, the Tejano music star of great adulation, who died in 1995 at the age of twenty-three, becoming an icon of a borderless and barrier free America.